We dedicate ourselves, each and every day, to exceptional patient care, client service, and employee excellence and satisfaction. 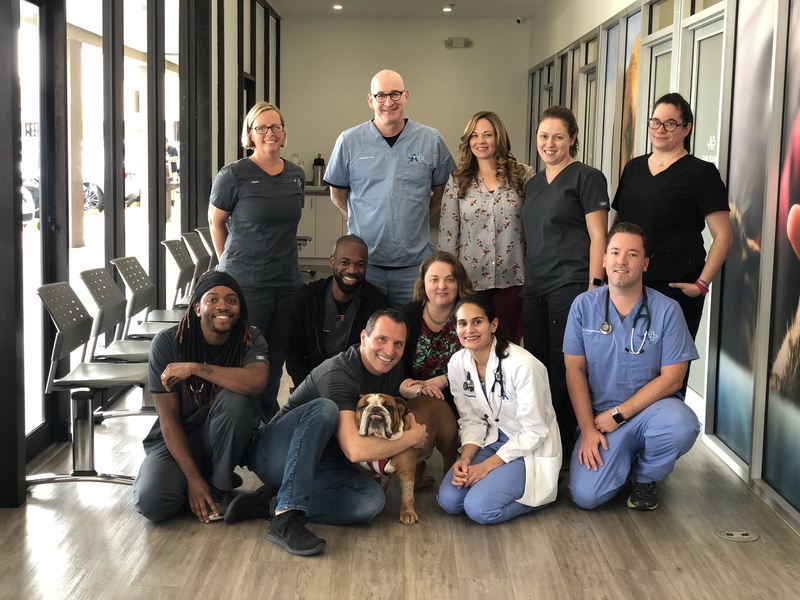 Advanced Veterinary Care Center provides expert emergency & specialty veterinary care for companion animals in South Florida. 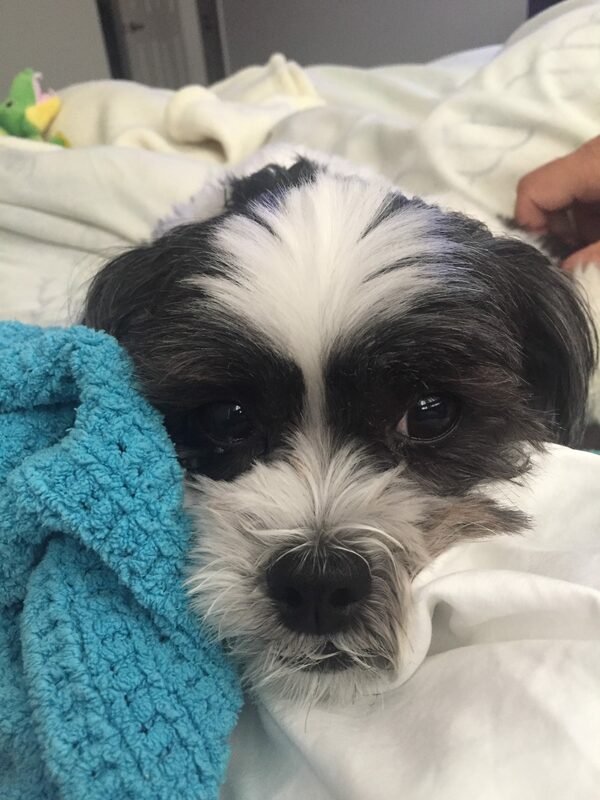 Our dedicated team of board-certified specialists and emergency clinicians delivers sophisticated, compassionate, life-saving and quality-of-life enhancing medical and surgical services for pets and their families. 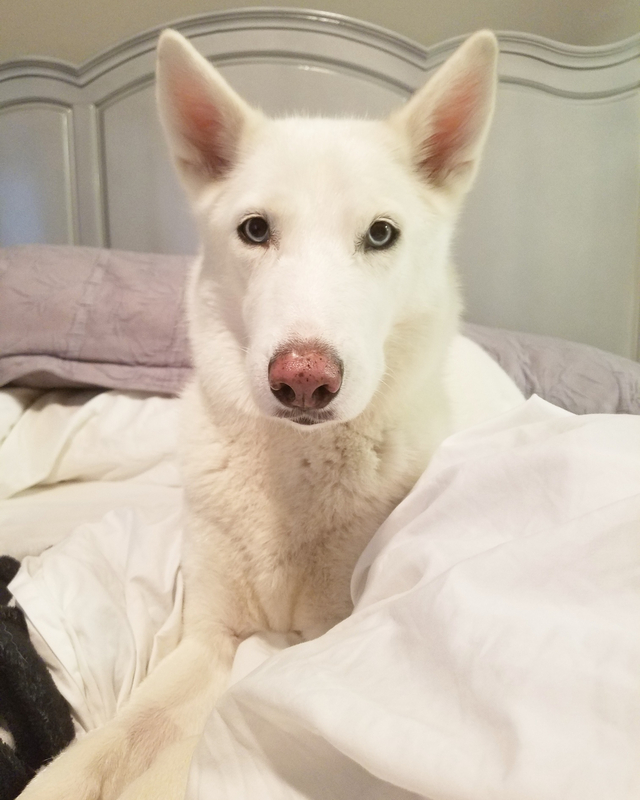 Advanced Veterinary Care Center was created with an emphasis on the accurate timely diagnosis of life-threatening medical and surgical problems, whether they are emergencies or more chronic in nature, and on providing an exceptional client experience for pet parents. 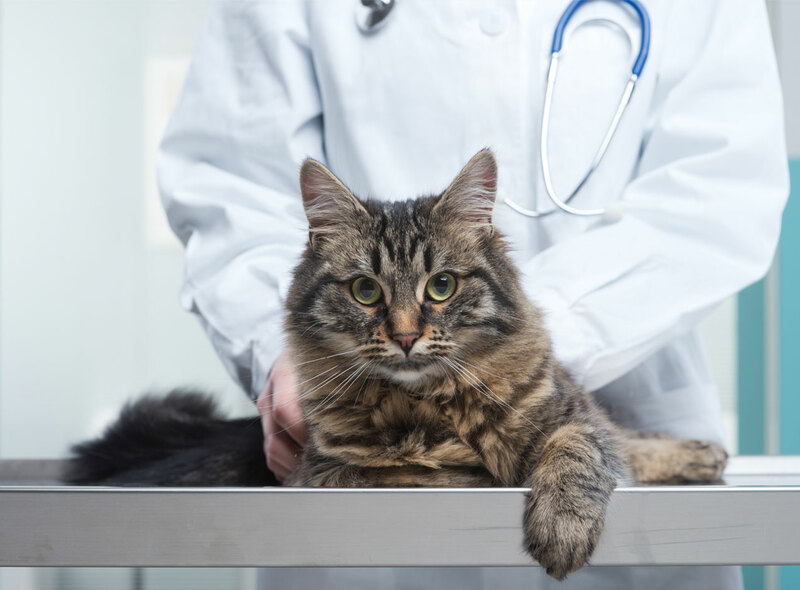 Our team collaborates with primary care veterinarians to ensure excellence in communication, ease of referral to our hospital and an overall culture of service and support to our colleagues in the veterinary community. We dedicate ourselves, each and every day, to exceptional patient care and satisfaction. AVCC is centrally located in Broward County, Florida, and is easily accessible from all major South Florida roadways. We are in the Pine Island Plaza, on the southwest corner of I-595 (State Rd 84) and Pine Island Road in Davie, Florida. AVCC is 10 minutes or less from I-95, the Florida Turnpike, the Sawgrass Expressway (State Rd 869), and I-75. We are approximately 12 miles from downtown Ft. Lauderdale, and 25 miles from downtown Miami or Boca Raton.